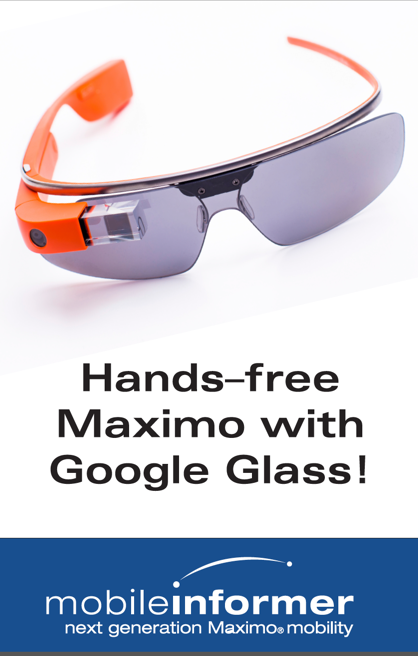 Showcasing demos including Maximo with Google Glass, Interloc Mobile Informer and Interloc Mailer, Interloc’s team was in force at the Solution Expo. We thank everyone for coming out and seeing some of Interloc’s most innovative solutions to date. Now how to top it for Pulse 2015….. Check out our happy customers posing with their own personal backdrops! Yes, I’d like to thank Tu Tran of Calpine and Dale Mann of Georgia Transmission Corporation for their business and support during Pulse 2014. 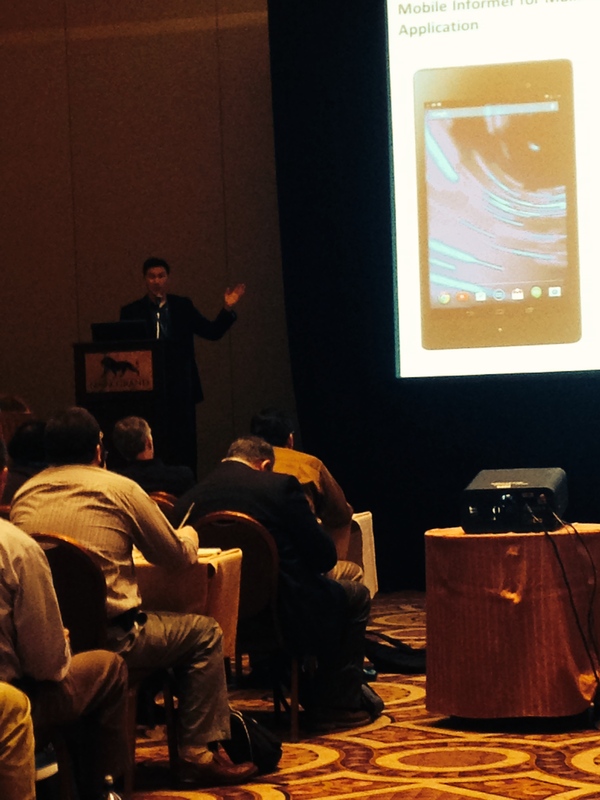 Both Tu and Dale had sessions that were overflowing with customers who wanted to learn how to get Maximo mobility that works with the next generation Interloc Mobile Informer. 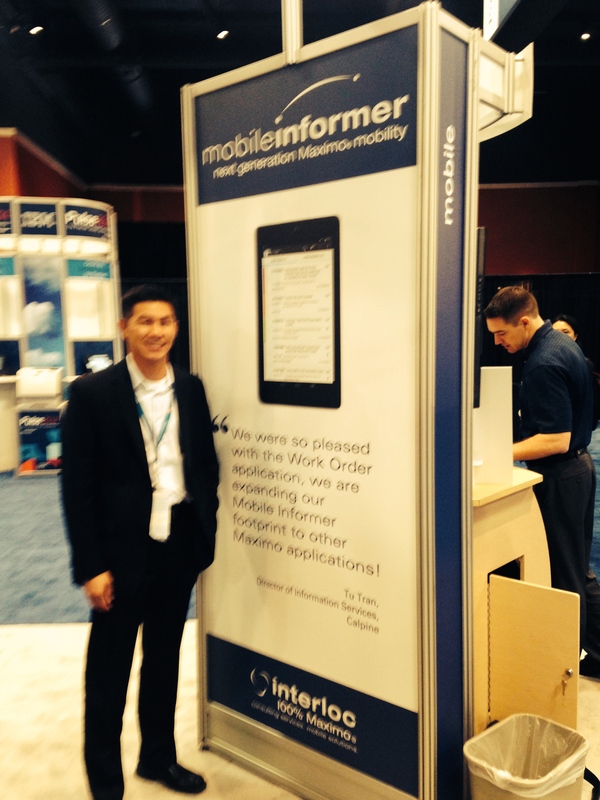 Watch our 2 minute Interloc Mobile Informer Video and see Maximo mobility that works! 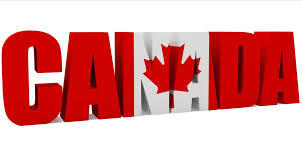 Interloc was also very pleased to host our own Canada Night in Las Vegas, a well attended event where around 75 Pulse attendees met for drinks and appetizers at Wolfgang Puck to discuss Maximo in a more relaxed setting. At Canada Night we also had the opportunity to celebrate Interloc being named a finalist for the 2014 Beacon Award in the category of “Outstanding Solution for MidSize Businesses,” specifically addressing regulatory compliance using IBM Maximo for the Oil & Gas industry in Calgary, AB. Lively, well attended, educational sessions are the ultimate goal of any conference and Interloc was very pleased to be involved in a number of fully attended presentations. From Maximo upgrade solutions to mobility that works, we want to thank our clients that shared lessons learned in fully filled rooms of interested attendees. Didn’t get to a session or want a copy of the presentation? Please find the presentations and material from Pulse to download. Download the presentation to learn how you can have 100% user acceptance for your Mobile Solution for Maximo. Hear from Calpine and Georgia Transmission Corporation. Download the presentation to learn more about how our clients used proven methodology to ensure a successful upgrade to Maximo 7.5. Hear from General Mills, Sacramento County Regional Water District, and Talisman Energy. Download the presentation to learn more about the Seven Secrets for Maximo Mobility Success. Hear from Georgia Transmission Corporation and Georgia System Operations Corporation. Interloc is now doing IBM Maximo SCCD implementations! Download the datasheet to learn more about how the IBM SmartCloud Control Desk (SCCD) provides the ability for you to extend your Maximo investment. 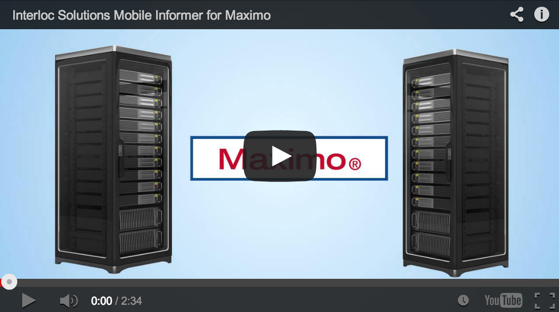 Download the Solution Brief to learn more about how Interloc's Mobile Informer mobilizes Maximo across industry solutions. 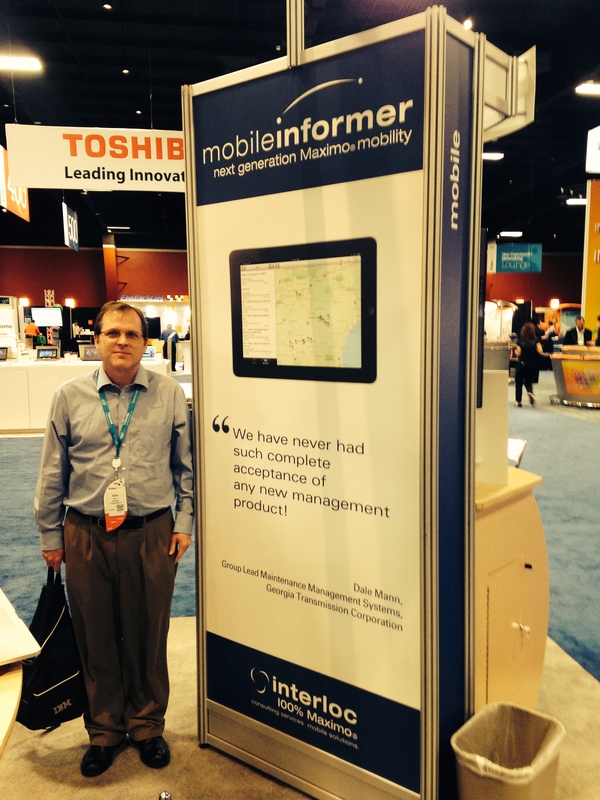 Download the case study to learn more about how Interloc's Mobile Informer enables field workers to increase productivity while decreasing costs and outages using smart devices running iOS. As a AAA technically accredited, award winning, IBM Premier Business Partner, we were delighted to visit with you at Pulse 2014. We hope our Maximo team were able to discuss and answer any questions you might have had while at Pulse. Thank you for coming by our booth! Missed Pulse or have further questions? Please contact us today!